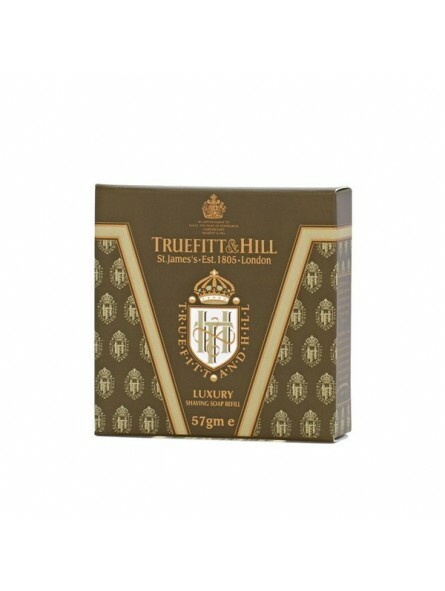 Truefitt & Hill Luxury Soap Refill 57g for Mug. A luxurious hard shaving soap renowned for its fine quality. Provides a perfect and smooth shave thanks to its rich and creamy lather. 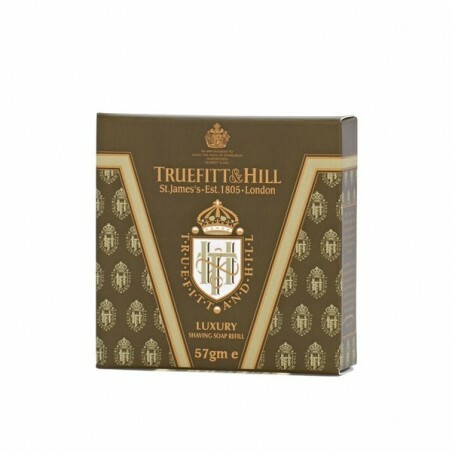 Format - 57g size which fits perfectly into the Truefitt & Hill Mugs.